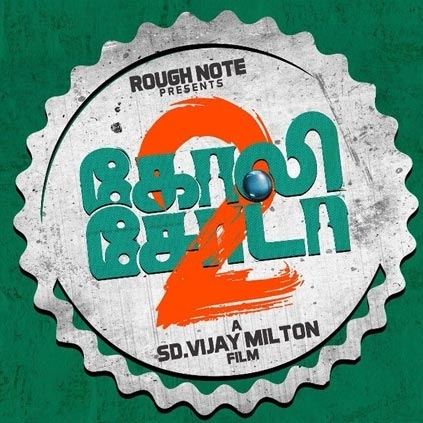 Goli Soda 2 directed by Vijay Milton features Chemban Vinod Jose, Rohini and Subiksha amongst others while Samuthirakani and Gautham Vasudev Menon play supporting roles. 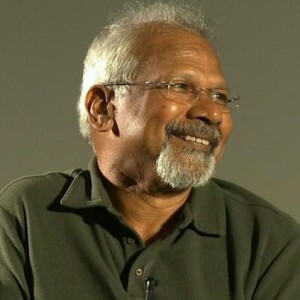 The movie’s stunt scenes are choreographed by Supreme Sundar and the film has one of its plots dealing with basketball. 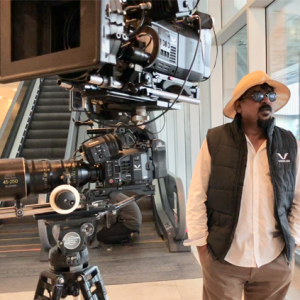 The makers have advanced the release date of Goli Soda 2. 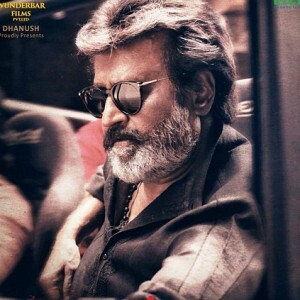 This action-drama which was earlier planned for an April 13 release has now been advanced to March 29. 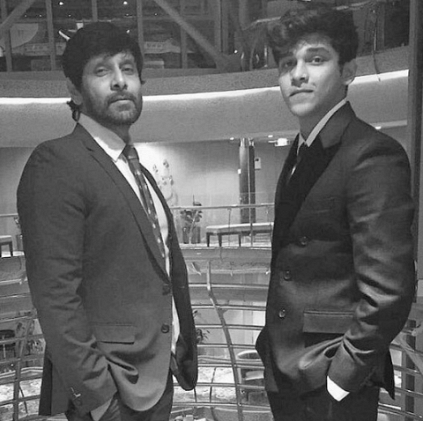 IS CHIYAAN VIKRAM GOING TO DIRECT HIS SON IN ARJUN REDDY TAMIL REMAKE? We had reported earlier, that Dhruv Vikram will be making his debut through the Tamil remake of Arjun Reddy. 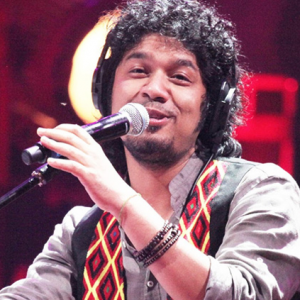 The question that followed was who would direct Vikram’s son in this Arjun Reddy remake. 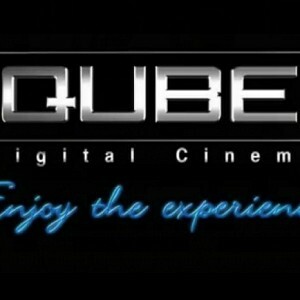 It will be extremely interesting if this wish comes true and Chiyaan Vikram himself decides to direct his son. However, there is no word from the actor Vikram yet as to who would be megaphoning orders and directing the film. People looking for online information on Goli Soda 2, SD Vijay Milton will find this news story useful.